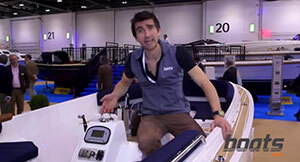 Alex Smith takes a ride in the Bayliner 642, one of the world’s most affordable family cuddies. 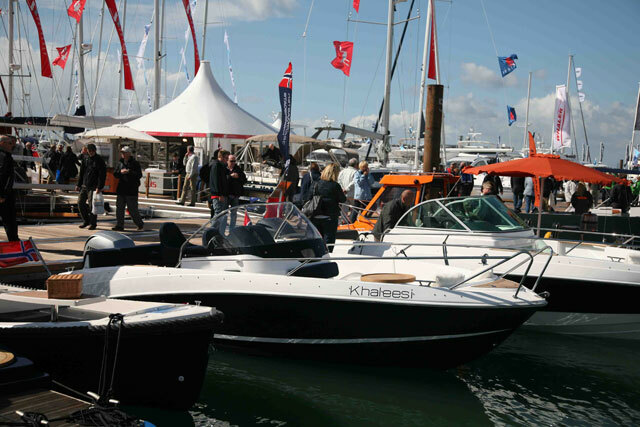 As a boating Brit, I think about Bayliner in much the same way as Fletcher – not because they are comparable in dynamic terms but because both marques have played such a vital role in introducing beginners to the joys of small powerboats. 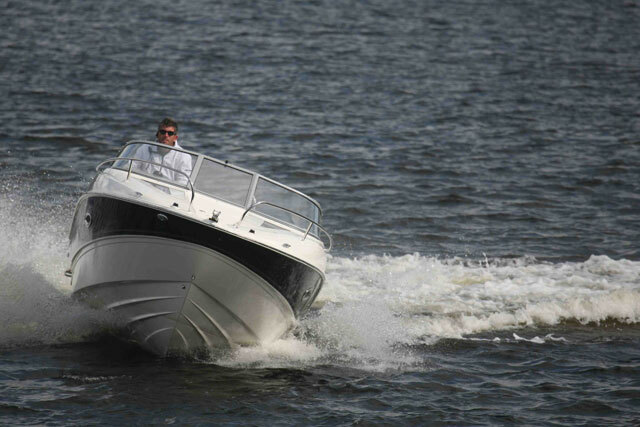 Bayliner 642: The performance is very safe, steady and predictable. If you go online for a browse of the latest brokerage pages, you will find that the used market illustrates this truth very powerfully. 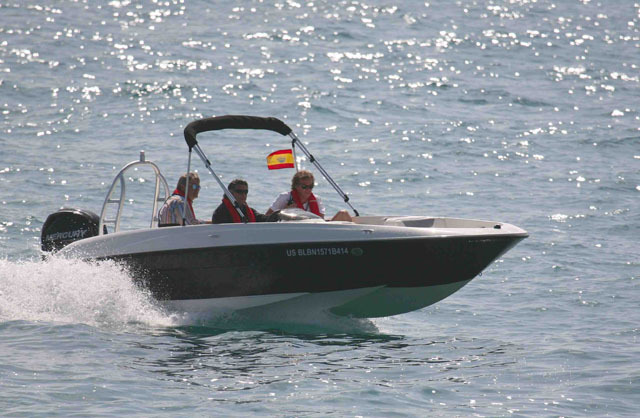 There are a huge number of perfectly serviceable small sports boats from these brands and (like their new boat equivalents), they are available at the kinds of price that render a great many other builders virtually obsolete for the boat buyer on a budget. 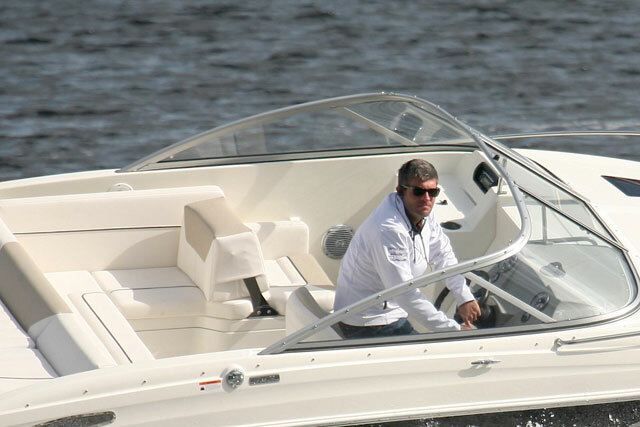 When you look at the modern Bayliner fleet, you might get the impression that the small sports cuddy is not at the very core of what the company does. Of its fleet of 27 boats, the vast majority are bow riders, deck boats and cruisers. In fact, there are just four models in the cuddy range - the entry-level 192, the 642 we see here and the two top-end models, the 702 and 802. However, despite the modest scale of the cuddy line, the moment you set eyes on the 642, it is plain that it occupies a very distinct and worthwhile niche. Not only is it a very notable step up in style and sophistication from the smaller, plainer 192 but it is also a far trimmer and more light-footed driving package than any of Bayliner’s small sports cruisers. 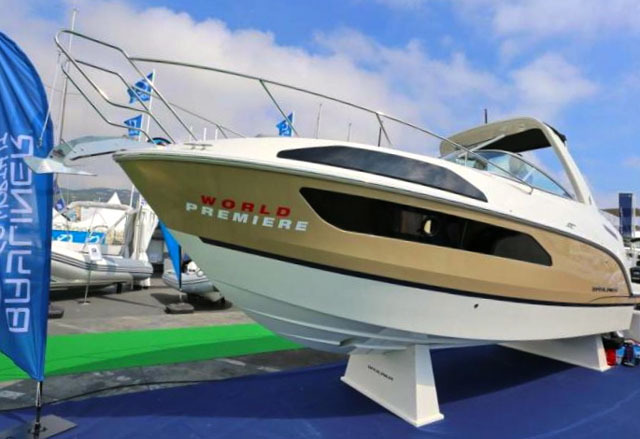 However, despite a length of just 6.5 metres, its role as a sports cuddy is to do a bit of everything, so its design has to factor in some extra flexibility - and when it was first introduced to us at the 2013 London Boat Show, it appeared to offer exactly that. 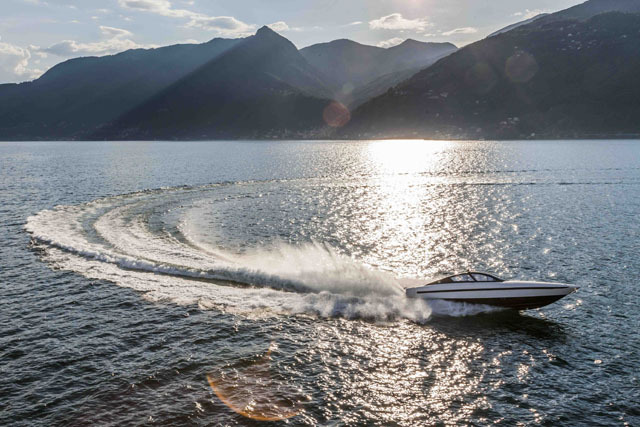 It was presented not just as a stylish boat, but also (with the 220hp engine option) as a dynamic performer. Sports Cuddy: The cabin is simple and small but bright. Step onto the swim platform and you are ushered forward through the folding starboard section of the aft sunpad into a remarkably deep and secure cockpit. The deep and versatile cockpit is a fine small cuddy design. Here, the aft bench continues unbroken up the port side to provide a useful navigator’s chair with a swinging backrest that can be shifted forward to increase the capacity of the aft seating. Meanwhile, to starboard, the helm chair is a well built and usefully adjustable rotating, bolstered bucket seat that sits alone as a mini-island in a relatively large triangle of empty deck. 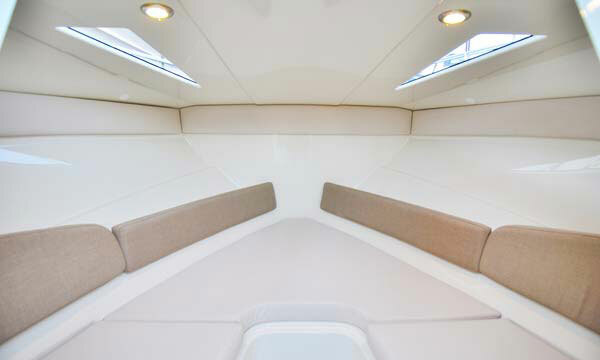 This is an ideal layout for a confined area, as it generates much better access to the cabin door, enabling you to move unhindered either down to the accommodation or up through the screen to the foredeck. It also means that, with the simple installation of the folding aft table, you can rotate the helm seat, swing the port backrest and enjoy a full-sized communal area in which every bit of useable space is exploited to the utmost. In addition to the extra storage that the port arrangement provides, you also get a very neat set-up at the navigator’s side of the helm. Here, in the space that might once have been used as a chart table, you get a waterproof marine stereo, a small sink with foldaway tap, a pair of cupholders and a well positioned grab rail. To starboard, the Skipper has an equally well appointed section, with a very lofty, protective screen, plus deep cosseting freeboards and a dash equipped with impressively glare-resistant dials, a comfortable arrangement of controls and plenty of space for the installation of a large GPS unit. Elsewhere, in addition to the small, bright, efficient cabin, you get a serviceably flat foredeck and a bimini that appears to borrow some design input from the cuddy specialists of Scandinavia. It sits well out of the way beneath the top of the aft bench until it is actually required, enabling you to swing it into position very rapidly when the weather turns. True enough, it makes the otherwise attractively proportioned 642 look a bit like a Noddy Car but the payback for its rather graceless vertical elevation is very generous headroom in the weather-proof cockpit. There is excellent space around the standard 135hp engine. As regards the boat’s performance, the base 135hp Mercruiser 3.0-litre does a pretty steady job, with throttle response that is workmanlike rather than thrilling. 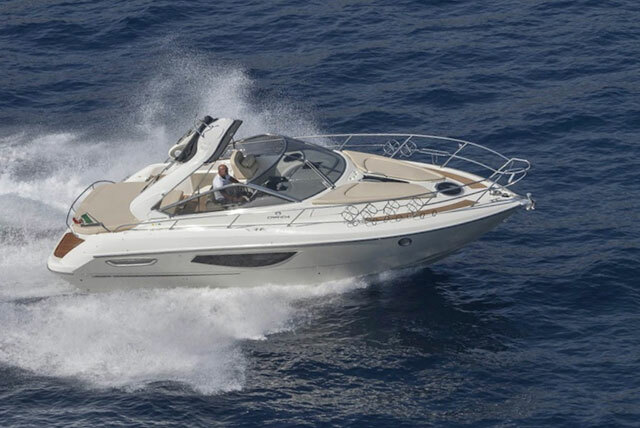 However, even on a relatively modest 125-litre fuel tank, cruising speeds of around 20 knots enable the standard-issue 135hp unit to offer a range in the region of 120 nautical miles. Of course, you get radically diminishing returns as the speed pushes on toward the 32-knot top end, but for most family jaunts, this is a perfectly acceptable sweet-spot. And if you want to increase the 642’s already considerable versatility, the optional 220hp 4.3-litre unit will offer more driving entertainment plus some extra poke for watersports. 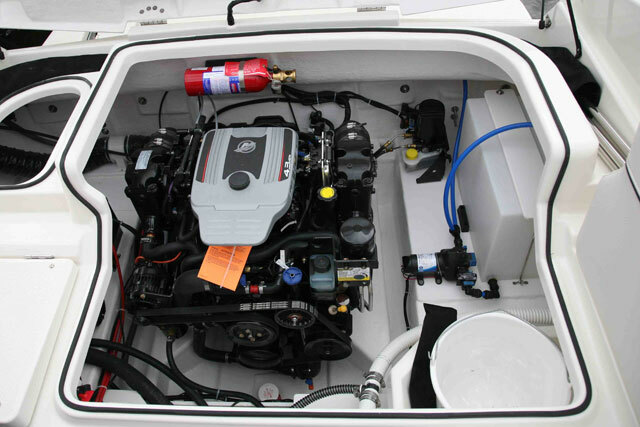 Watersports fans would do well to upgrade to the 220hp engine. 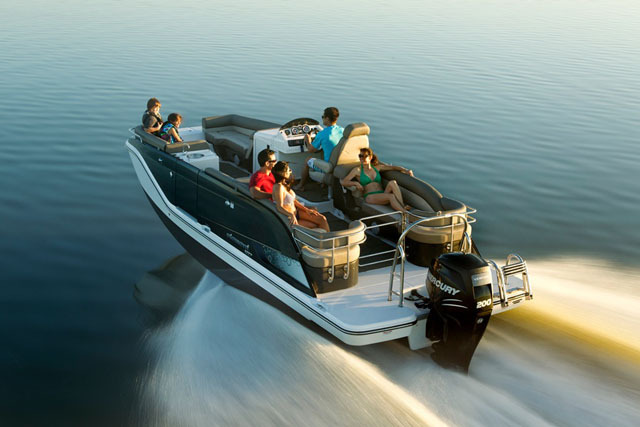 You can certainly go in search of cooler badges, funkier graphics and more dynamic performance, but you will have to spend a lot more money to get a boat that adds anything substantial to the versatile talents of this package. Yes, the 642 is quite a simple boat, but its rigorous clarity of thought and clever design compromises make it a conspicuous highlight in Bayliner’s budget-friendly fleet. If you're on the market for entry-level powerboats, or Want to Try Powerboating? Read up on Buying a Sports Cruiser, Runabouts: Buying a Boat for all the Family or A Guide to Bowriders. 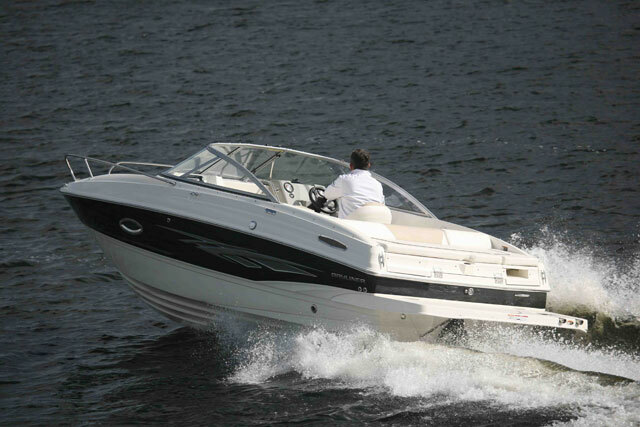 Search all Bayliner powerboats for sale in the UK on boats.com.